One of the very first mysteries I like to unlock in my beginners workshops is Fondant. It's known in various parts of the world by many names depending on additives, including Gumpaste, Sugar paste, and Petal Paste. But over here in Far North Queensland Australia, I like to use the general name Fondant. 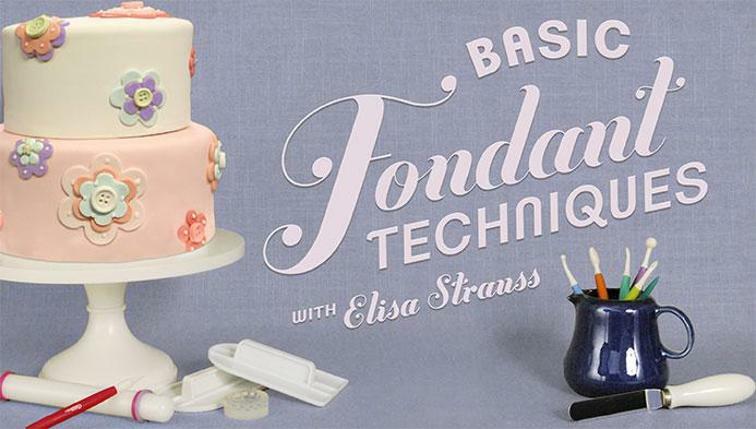 I believe knowing what fondant is, where to buy it, and what to do with it are the 3 biggest mysteries to the average home baker and why it is my most popular workshop. There are several options from making your own, to supermarket and baking supply stores and of course online. I usually cover the most common brands seen locally but if you have different brands in your local area feel free to add your comments below. After explaining where to buy fondant, I move on to Gel colours (brands names Wilton and Americolor) and what CMC/Tylose is used for. I will create another post on the different brands in the near future, but today we'll get back to reviewing that fondant. Where can I buy Fondant in Cairns? Which One is Best for me? You have many choices in Cairns. 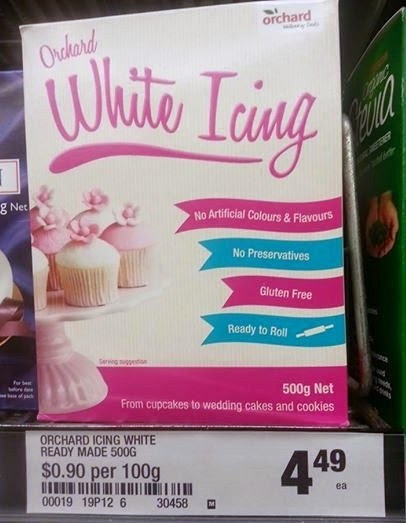 The quickest and cheapest fondant to get your hands on locally is "Orchard White Icing" it's fairly cheap at $4.10 - $4.40 per 500grams ($8.20 -$8.80kg) it tastes ok, is Australian made and does not contain gelatine so it's safe to use for your vegetarian friends. You can cover cakes with it and if you add CMC/Tylose to it you can also model edible decorations. Many of my edible decorations as seen in my photos have been made with this stuff. You can colour it in all the pastel shades, and darker yellows, greens, and pinks etc but BEWARE don't try to make black or deep red with any brand of white. Once opened you can wrapped tightly in plastic wrap for later use within the use by date period. Now, I have only seen it in white at Woolworths and Coles and have yet to try the Chocolate one that is advertised on their website. If you have seen the Chocolate one locally please let me know as I am keen to try it. *Tip: Please avoid the Almond paste or anything that says Marzipan - these are not fondants at all. Then we move onto another brand you may have seen about town. Some bakeries, cake decorating shops Bakels Petinice is actually manufactured in New Zealand. Tastes nice and again is Gelatine free. Covers cakes well and again just add CMC to model (gumpaste). Once opened you can wrapped tightly in plastic wrap for later use within the use by date period. Cost wise locally you're looking at a lot more expensive, $14.95- $16 per 750g ($19.90 - $21.30 kg) I have very rarely purchased it locally except in emergencies when I just can't wait to order in some more. The price can really make your cake start to become quite expensive, and you can start to see why cake decorators charge so much for their cakes ~ the consumable ingredients alone all add up! The dark colours are perfect, black chocolate and red have all been hits on my cakes. But as I said, I do order it online in bulk (or pool in with friends to save on postage) and places like Cakes Around Town is a great start if you're wanting to save a few dollars. Moving along to the next brand we have Satin Ice. This is made in USA and again has no Gelatine or other animal products. It tatses ok, not my favourite, but the colours are amazingly intense. The Pink as pictured is an amazing hot pink and is what I used to cover my Moulin Rouge cake with. I have had a couple of experiences where it's a little too dry but overall most batches I have bought have been quite good. Once opened you can wrapped tightly in plastic wrap and pop back in the tub for later use within the use by date period.Cost wise it's not cheap especially if you only want 500grams as you are forced to by 910g each time at $16-$19 (or $20.80- $22kg) this is a big difference from Orchard White Icing at $8.20 -$8.80kg, hence why I often send home bakers to the supermarket! I have often seen Satin Ice at Spotlight, (sometimes they have 40% off specials) and of course local bakery supply stores. The cheapest online I have found it so far is at Candy Bar Sydney but there is a postage cost and it doesn't appear to give discounts if you order over a certain dollar amount, so I would also check back at Cakes Around Town as after you spend $150 in one order (this is why I suggest you pool in with friends) they give you free shipping! And that is how you really can save when you have your heart set on a particular colour. The next one on the market locally is fairly disappointing, at first it seemed an ideal option for small amounts of Black and Red fondant and a lovely looking yellow but alas it is horrible! There's nothing nice to say about it. It's got Gelatine so non-vegetarian and only available at Woolworths up here. Once opened it has to be used with in a very short 7 days! The yellow is sickly pale looking and not at all the vibrant one on their packaging and it's is dry and crumbly! No amount of rescuing with warming, shortening, glucose or glycerin helped this disaster in a box! I am going to write to Queen Fine Foods and let them know what a disappointment it was and if they ever change their product then I will let you know if it improves! 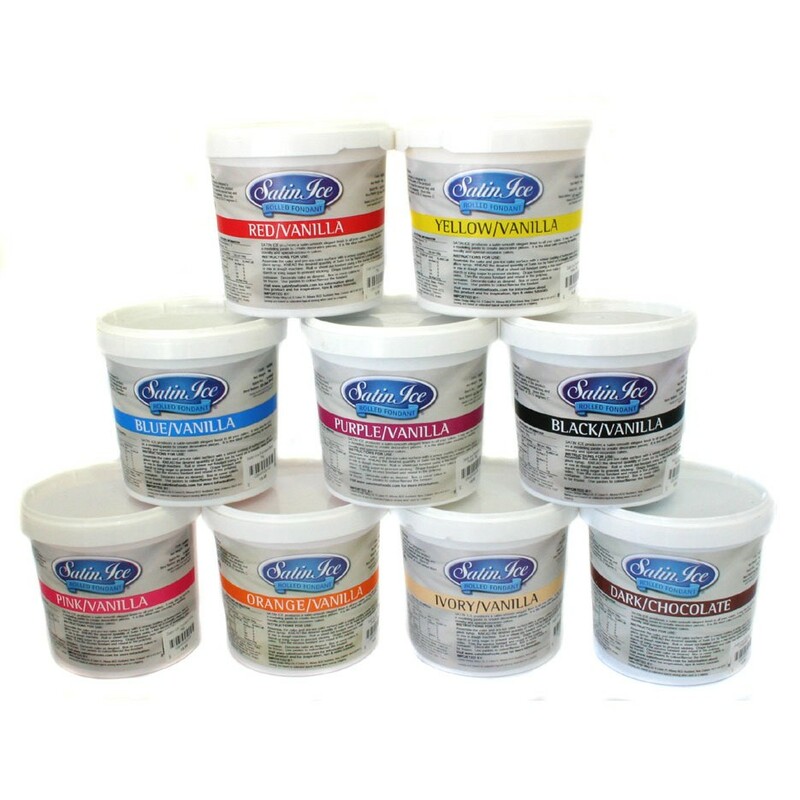 So you can see there are a few options when buying your first pack of fondant, and hopefully this helps you. I use the first 3 brands often as they each have their own pros and cons. I also make my own fondant too, but find packaged fondant is the best place to start when you're a beginner as you can then get a feel for how your homemade stuff should feel like. ## Update April 2014 Orchard Icing have new packaging as seen in this photo I snapped at my local supermarket.